Brother's New S7250A is equipped with the innovative DigiFlex Feed System for high productivity. Simple and easy-to-use industrial sewing machine with selectable sewing functions. 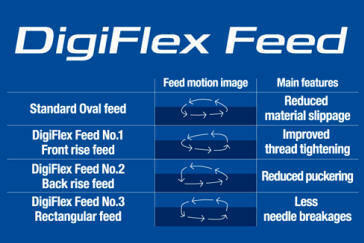 1) Enhances productivity and quality sewing by DigiFlex Feed. 2) Needle breakage, material slippage, and puckering prevention. 3) Clean sewing with closed oil tank. 4) Equipped the simple and easy-use operation panel. 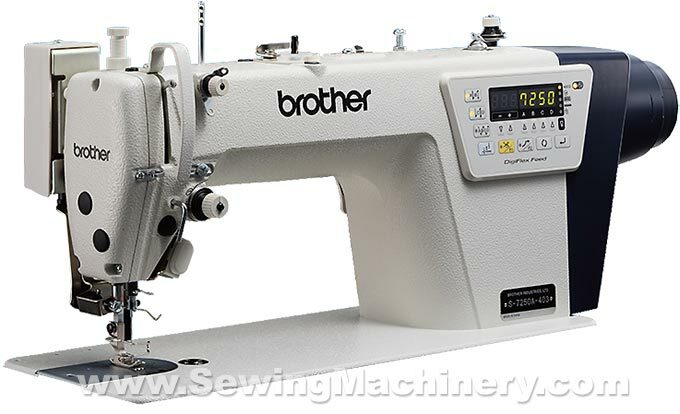 Brother's digitalized feeding system resolves various sewing issues without adjustment; including a reduction in needle breakage, smooth sewing result without material slippage and balanced thread tension matched with different materials. 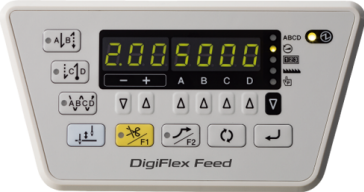 Operator control panel with easy to use adjustments including the stitch length, sewing speed and auto back tack.